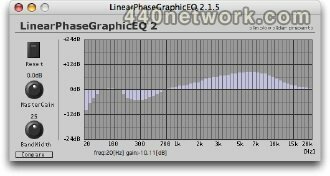 Lpgeq 2.1 was developed by Slim Slow Slider for VST windows. Slim Slow Slider coded this beauty and he is offering it as donationware. 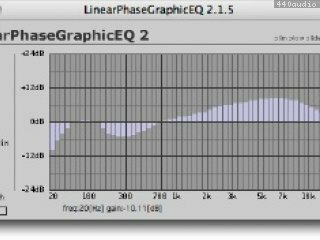 Report the LPGEQ2's latency(group-delay) to the host.